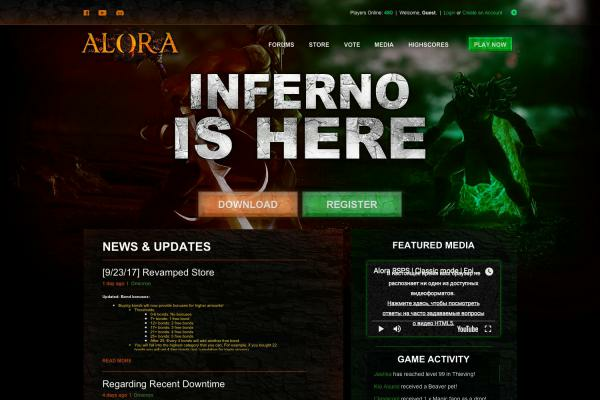 Orion is a 2006 server with an 8x XP rate, aiming to give players an authentic feeling of the 2006 era, but with a revitalised set of features that bring the era back to life. 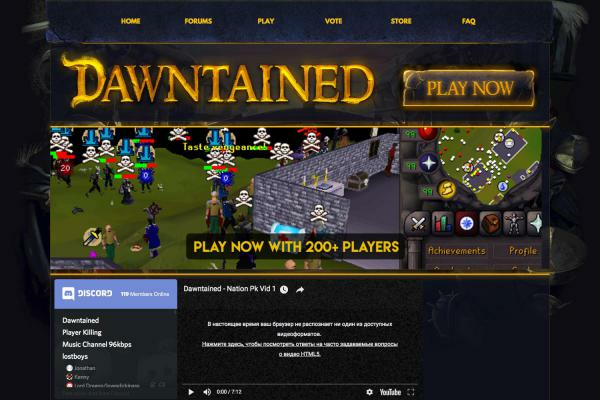 Among our new features added are our unique Guild system, skilling tournaments and Guild wars alongside dozens of quests, ironman modes, wilderness slayer, and Grand Exchange. 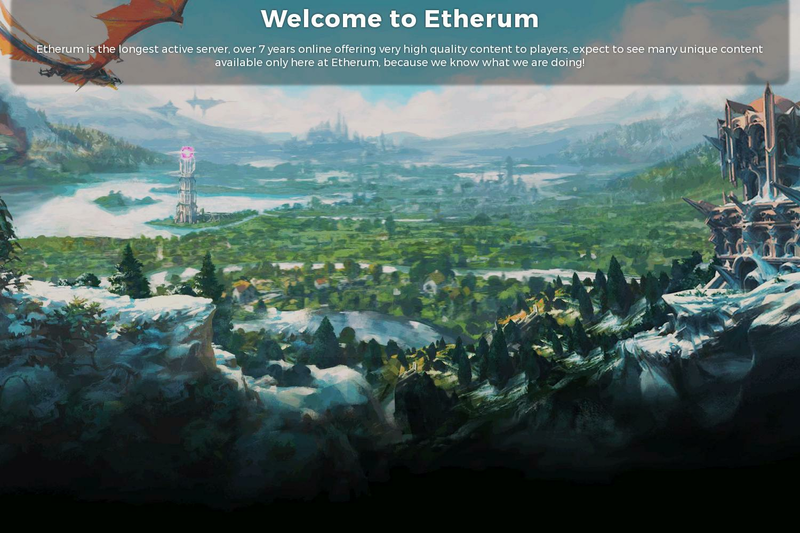 The Orion Guild System comes from a desire to get players to play together with intra-community rewards and fuel inter-community competition with a unique Guild HighScores. 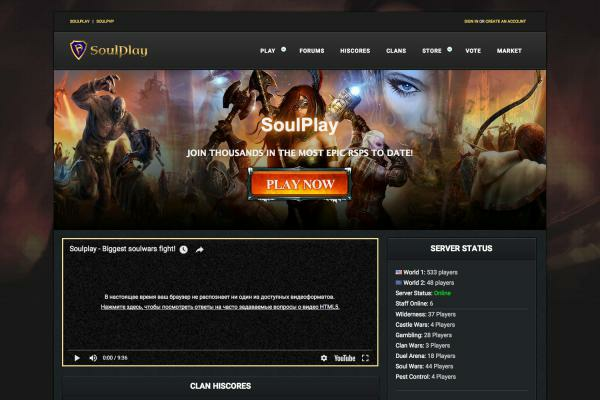 Players can create their own Guild and invite up to 7 other players to join their Guild. Training skills will contribute a portion of your gained experience towards your Guild’s skill level. At different levels (or as we call them, tiers) your Guild unlocks a series of benefits that is true for all members of the Guild to enjoy. 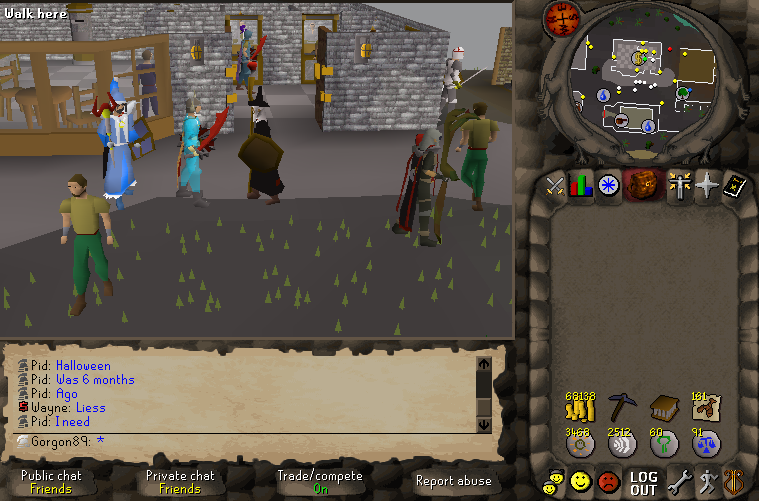 For instance, when your guild reaches Tier IV in Thieving, all guild members will have the chance of successfully pickpocketing NPCs raised by 50%. 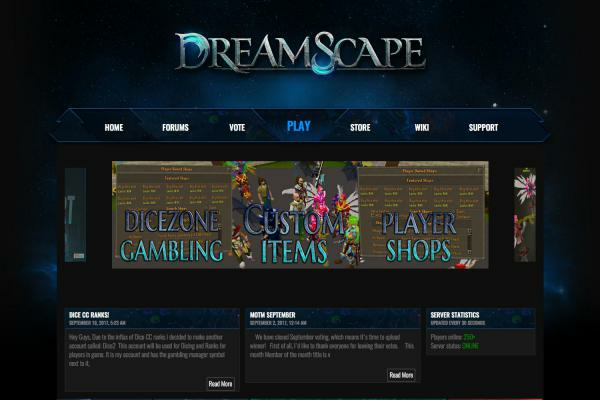 More information regarding the Guild is found on our forums. On top of benefits to skilling, reaching new tiers can also provide financial benefit. For example, reaching Tier I in any of the Guild skills will allow each member to claim 50 random resources from that respective skill per day. 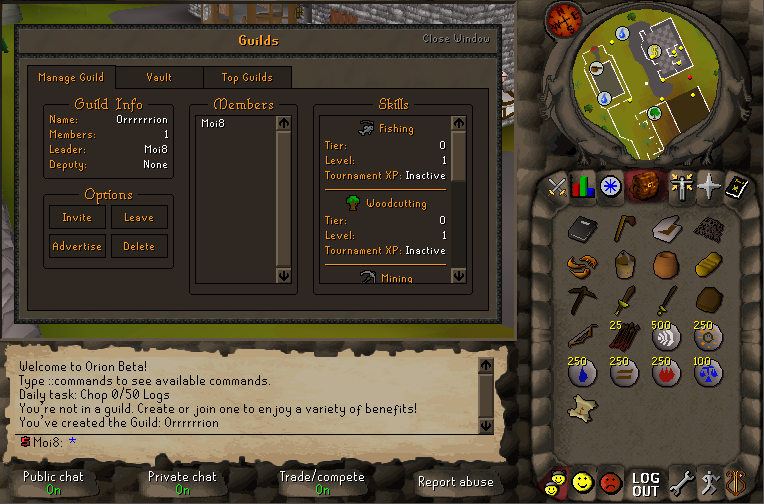 Currently the Guild skills include: Fishing, Woodcutting, Mining, Thieving, Runecrafting, and Slayer. 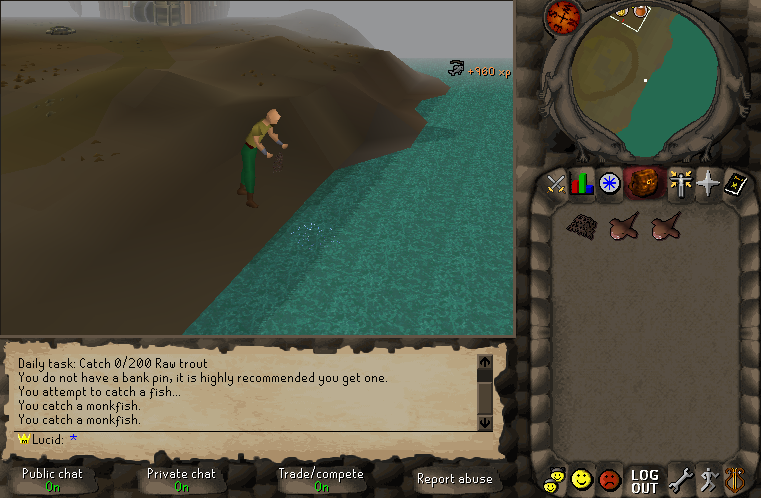 Slayer is trained via the Guild Slayer tasks which are completely separate from traditional Slayer.